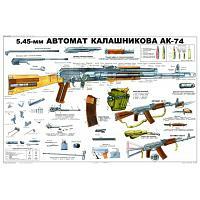 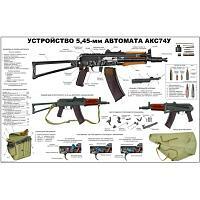 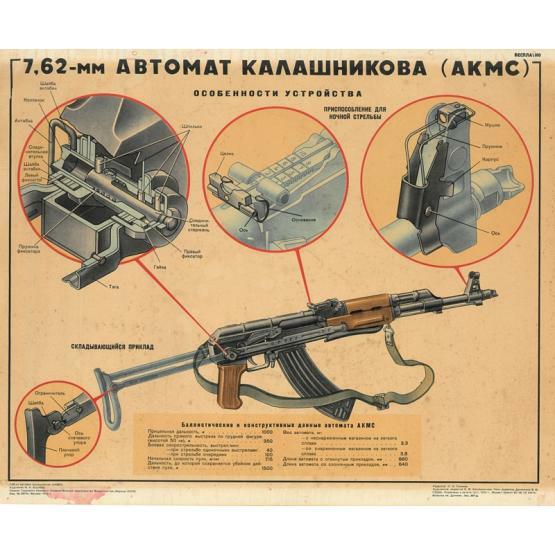 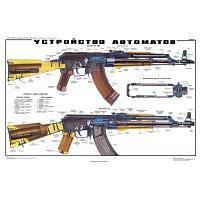 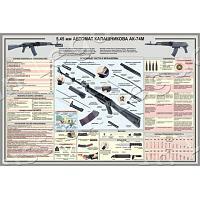 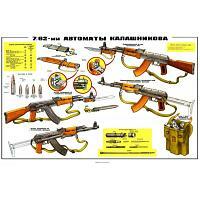 Museum-quality Soviet Kalashnikov AKMS assault rifle vintage poster printed using the latest cutting edge technology inks and paper that last 200+ years. 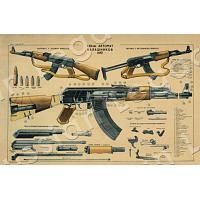 Dimensions: 36x24 inches (91x61 cm). 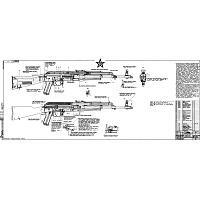 Ships within 7 business days.